Scouting safety is important enough that the guideposts we must follow are continuously reviewed and updated. 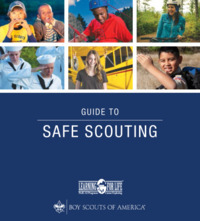 The Boy Scouts of America maintains the latest version of the Guide to Safe Scouting online and provides a new printed version every year or so. This year’s Guide includes several changes and updates. Some, as usual, are cosmetic or represent wording changes and clarifications. Others revise sections or an entire chapter. The world was on the edge of its seat last week over the fate of twelve young men and their coach in Thailand. They had decided to visit a cave following soccer practice one day, and a sudden rainstorm flooded the cave and trapped them deep inside. A literal army of thousands of military and volunteers took extraordinary measures to rescue them after days of worry and hope. The technical skill, preparation and good fortune came together and, except for one rescuer who perished, everyone was brought out safely. 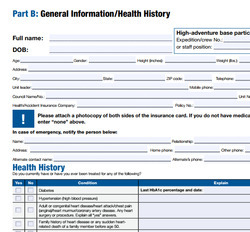 Along with welcoming new members into our packs and troops and starting the program year, fall is the time when many units collect updated health forms from their youth and adult members. 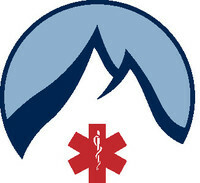 The Boy Scouts of America recommends that each member have on file with his or her unit a completed copy of the General Information and Health History form (Part B) so unit leaders can provide essential health information to medical personnel in the event someone needs assistance or treatment. 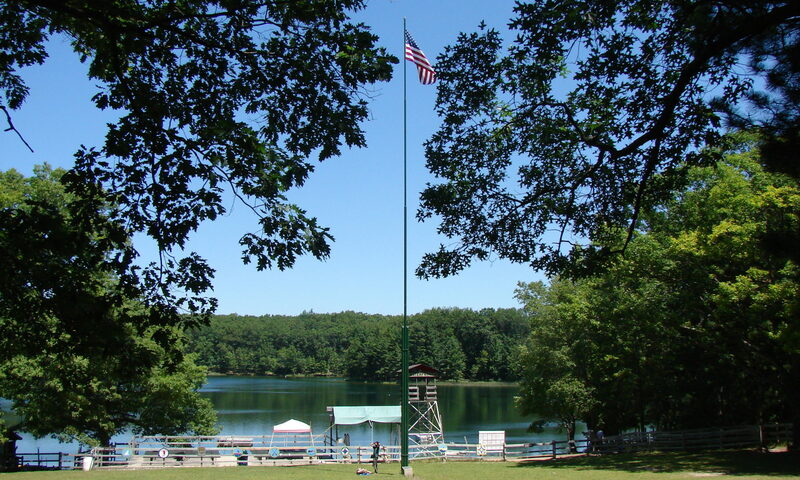 Part B, along with Part C, Pre-Participation Physical, is required by most camps for long-term camping, such as summer camp or resident camps. It’s now official: The requirement to file a Tour Plan for unit activities is no more. The BSA released word to councils (some time ago) that the procedure would no longer be required. We announced it on Twitter on March 15 when word came down to the Commissioner staff. 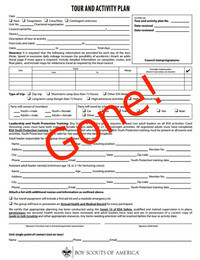 Now, they’ve publicly announced that the need to complete and file the multi-step questionnaire won’t stand in the way of your next weekend campout or trip to Philmont.